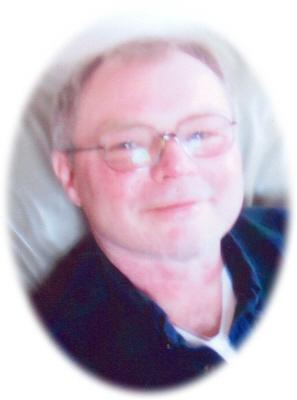 Barton Eric Frayer, age 59 of DeWitt, MI passed away Tuesday, February 5, 2019. A Memorial Service to be held at a later date. Barton was born in Lansing, MI on September 7, 1959, the son of Wesley and Rita (Fletcher) Frayer. He was a graduate of St. Johns High School. Bart was married to Nancy Childs for nine years. She passed away on August 18, 2015. Bart worked at Dunn Development and Lindell Drop Forge in Lansing. Bart was an avid baseball fan, especially the Detroit Tigers. He played softball and played hockey. Bart's basset hound Moe was very dear to him. He is survived by his mother Rita Frayer, 2 step-daughters: Stephanie and Gabe Lerma, Allison Bartholomew, and both of their children, and many aunts, uncles and cousins. Bart was preceded in death by his father Wesley, wife Nancy, brother Bill Frayer and sister Vickie Frayer.